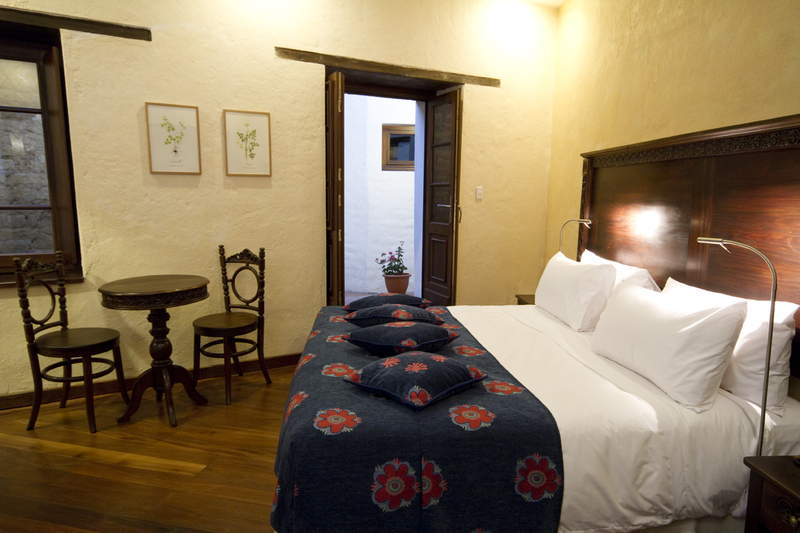 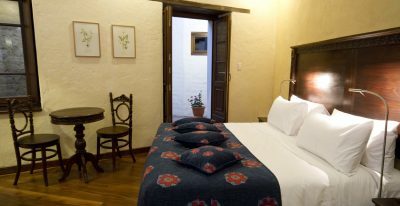 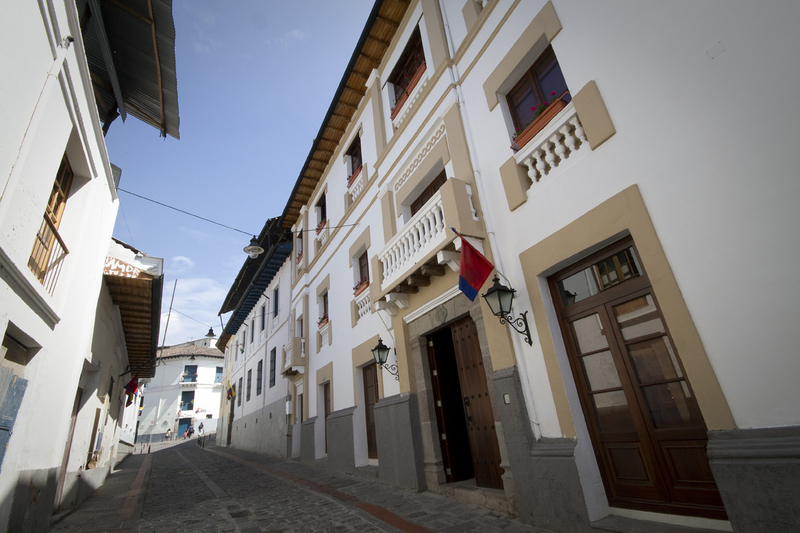 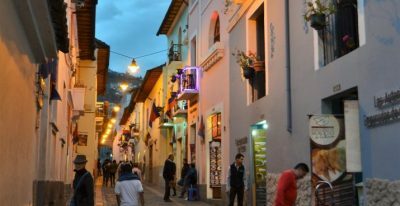 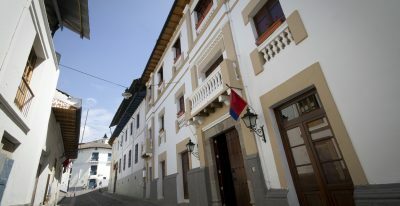 Set in a restored colonial mansion from 1738, La Casona de la Ronda is located on the famous Avenida Morales, better known as La Ronda. 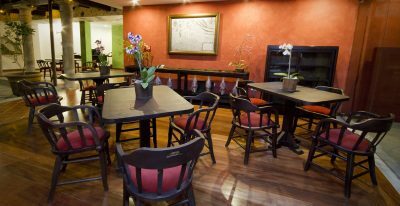 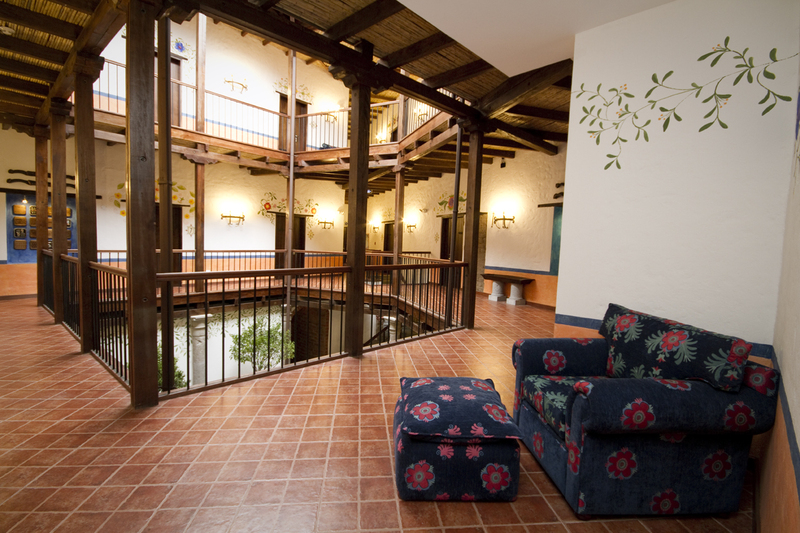 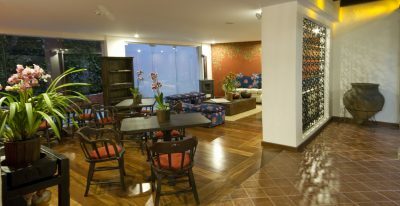 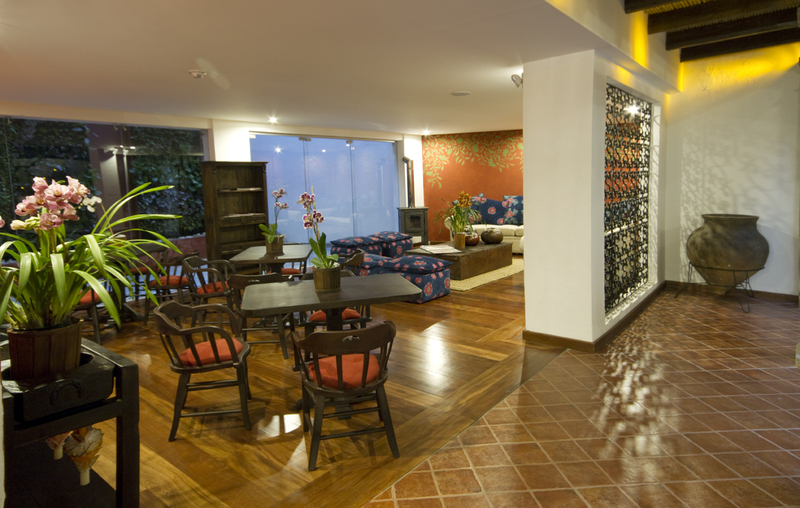 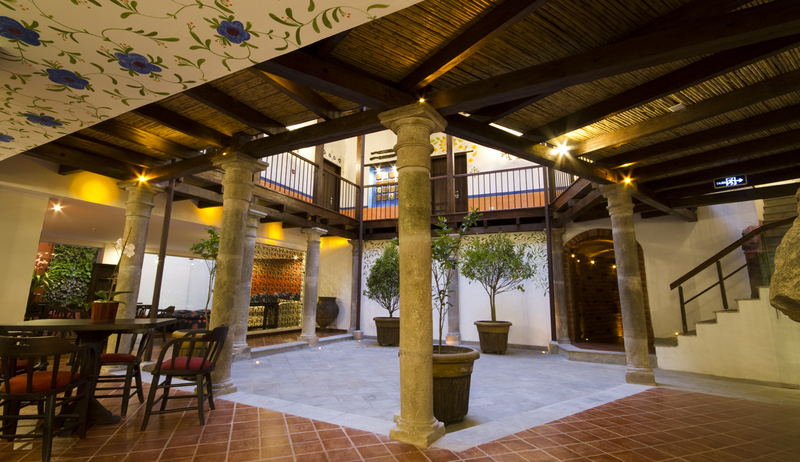 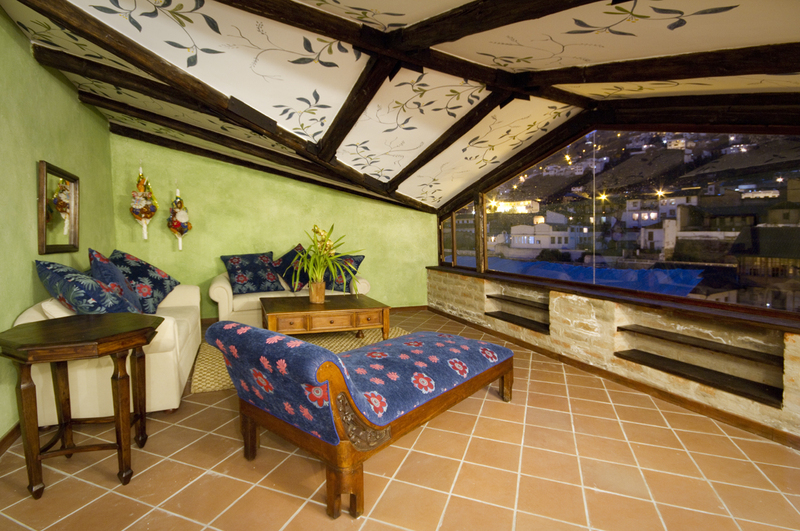 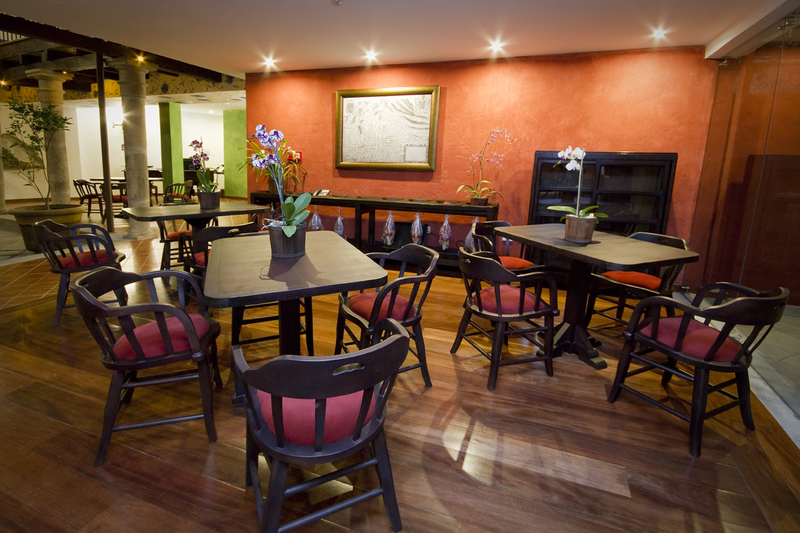 The hotel sits in the heart of Quito’s historic center, and offers nice views of the famous Panecillo Hill. 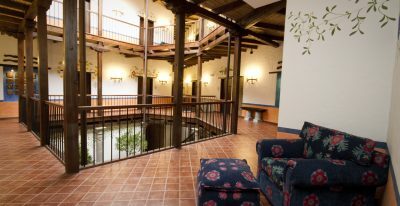 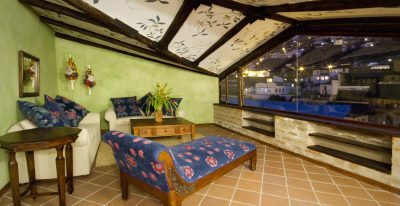 The hotel offers a restaurant and bar, terrace and gardens, and easy access to the area's distinct churches, monasteries, plazas and museums.